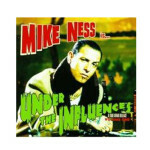 (Time Bomb Recordings / BMG) Mike Ness pays homage to his earliest influences on his newest release, “Under the Influence”. The collection features cover tunes that seem to be more mainstream country than punk or rock-a-billy influenced. Ness grooves the Funnel of Love, which was originally recorded by Wanda Jackson. 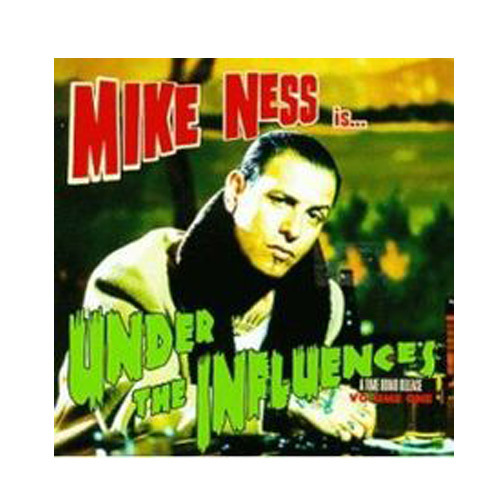 Other highlights on the album are; “I Fought the Law” by the Bobby Fuller Four, George Jones’s “Once A Day”, and my personal favorite, a twangy version of “Ball and Chain”, originally released by Ness’s band Social Distortion.